Can you afford to live in the Big Apple's most expensive area? New York City is expensive. That’s not really a groundbreaking statement. But just recently, The New York Times reported that the median price of a Manhattan apartment dropped below $1 million — to an absolute deal at $999,000 — and it was viewed as a sign of New York City real estate cooling off. So, in one of the most expensive cities in the world, who holds the title of the most expensive ZIP code? GOBankingRates determined the most expensive ZIP code in New York City by analyzing the median household income from the 2017 American Community Survey, the median home listing price from February 2019 and the median rental listing price for a single-family residence (SFR) from February 2019, both sourced from Zillow. Because of data limitations to include all three factors, the data was limited to the Manhattan borough of the city. The most expensive ZIP code in New York City is 10011. 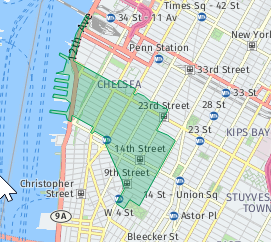 For those that don’t know the NYC ZIP codes by heart, that translates to part of the West Village and the southern half of the Chelsea neighborhood on the west side of Manhattan. Although 10011 is not the most expensive ZIP code in any of the individual categories, it consistently ranked in the top six of all categories, while other ZIP codes fluctuated much more dramatically from category to category. One interesting finding is that 10011 ranks sixth in terms of median household income at $123,208, but when it comes to median home listing, the ZIP code places second at $1,875,000, outranking four of the five ZIP codes that preceded it in the former category. Furthermore, at $3,695, 10011 outranks all ZIP codes with the exception of the Lower East Side’s 10002 in terms of median rental listing price for a single-family residence. New York City, like most other big cities, has certain populous neighborhoods that contain more than one ZIP code. One such neighborhood in Manhattan is the Upper East Side (UES), which is typically defined as 59th Street to 96th Street east of Fifth Avenue. The UES appears five times on this list. The ZIP code 10021, which encompasses 76th Street to parts of 68th Street, leads all UES ZIP codes with a median household income of $123,842, a median home listing price of $1,595,000 and a median rent listing of $3,400. This inclusion of the entire UES should not come as much of a surprise as the neighborhood still conjures up images of old money and has been depicted as the home of the wealthy in a multitude of TV shows and movies. The following list is dominated by the typical areas associated with wealth in New York City. So as much as New York’s markets appear to be “cooling,” there’s also evidence that some things never change. Keep reading to learn about what it costs to live in America’s most expensive ZIP codes. Methodology: GOBankingRates analyzed all the ZIP codes in New York City in terms of 1) median household income from the five-year estimates in the 2017 American Community Survey done by the United States Census Bureau. 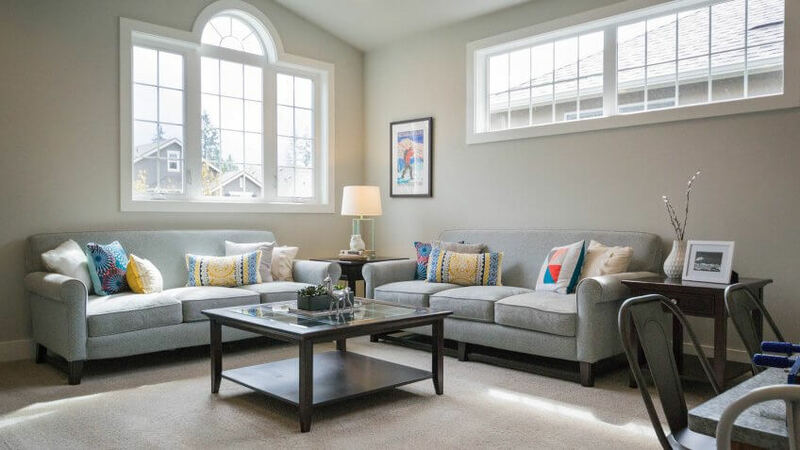 GOBankingRates then gathered both the 2) median home listing price from February 2019 and the 3) median rental listing price for a single-family residence from February 2019 from Zillow. These three data points were then compiled, and only ZIP codes that had data for all three categories were included. These three categories were than scored and combined to generate the final rankings. Learn how to sell your home for cheap.